STEM activities (activities that mix elements of science, technology, engineering, and math) are becoming mandatory for schools, even down at the kindergarten and preschool level. 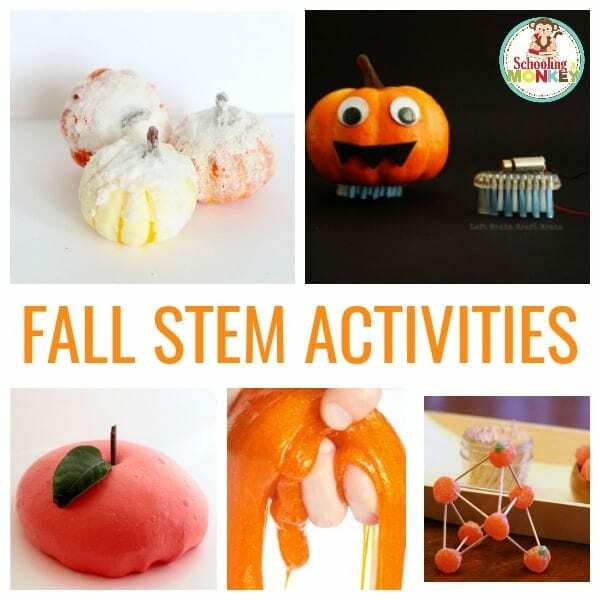 If you’re scratching your head about how you can add more STEM to your school day, these fun fall STEM activities will not only delight your kids, but they will also bring a little bit of fall into the classroom! Instead of just wishing you were out in the brilliant colors of fall, bring that brilliance indoors in the form of fall STEM projects that kids will love. Each of these activities is designed for kids between kindergarten and second grade. 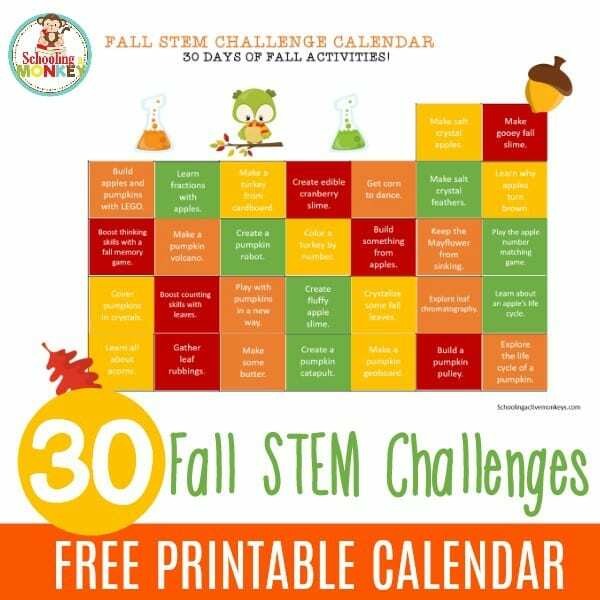 You may also like these fall STEM challenge cards! 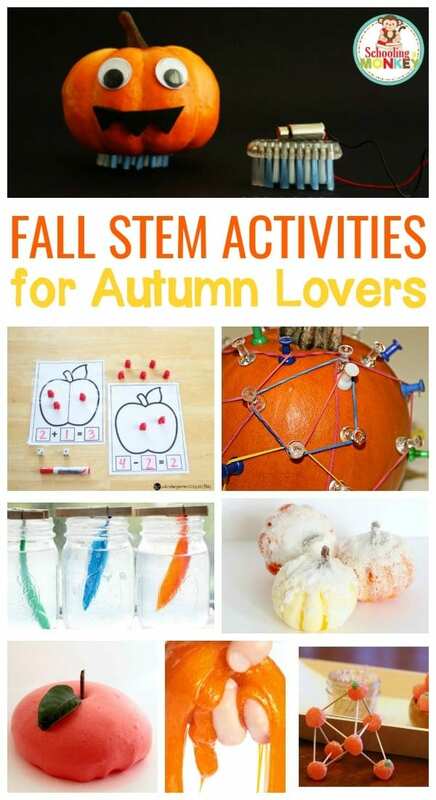 Whether your teaching in a classroom, homeschooling, or just want to provide an educational activity for your own kids, these fall STEM activities are sure to please and might just become the highlight of the season. Bring some science into your fall. 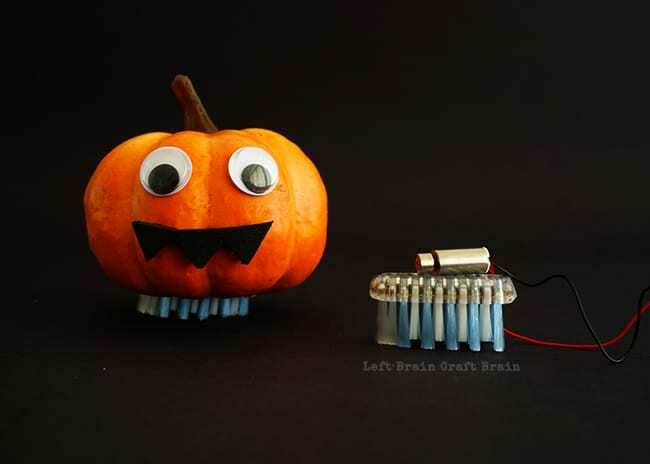 Don’t be scared of technology, these fall technology activities are a blast! 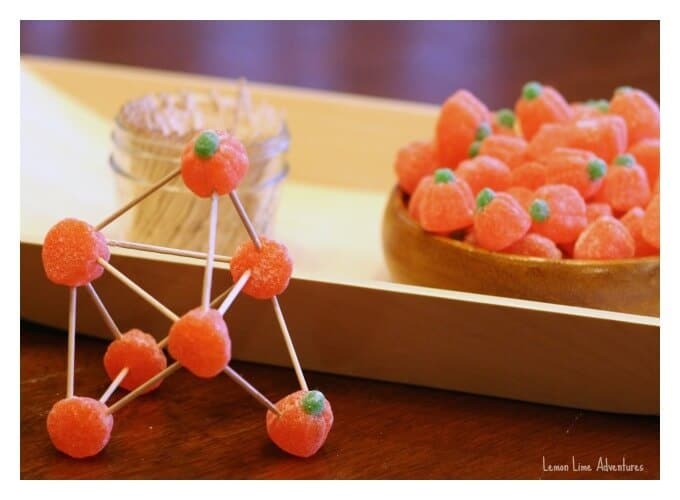 Little engineers will love these projects! 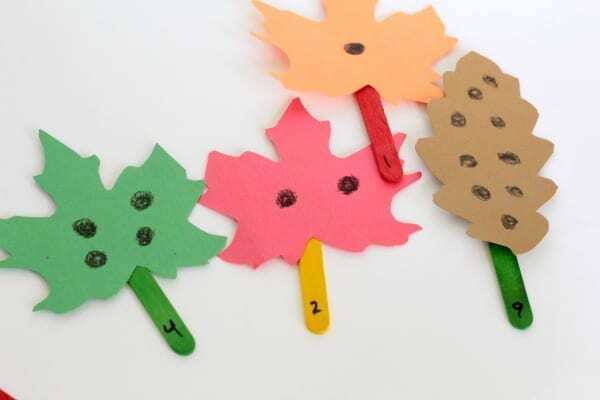 Make math fun with these hands-on fall math activities. 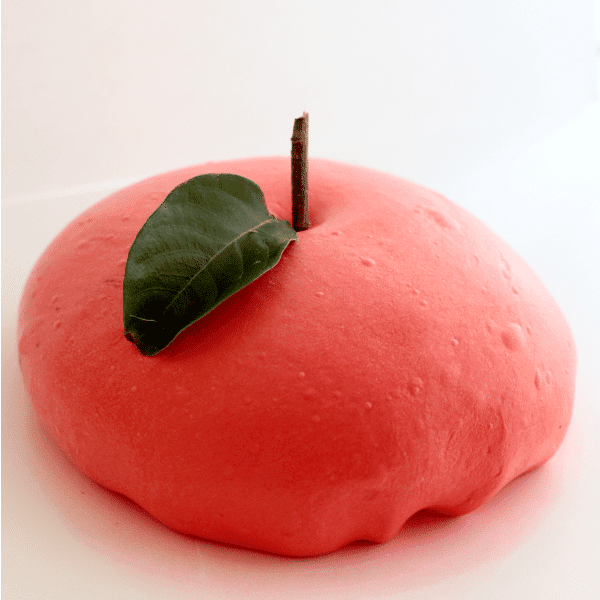 Can’t get enough of educational fall activities? 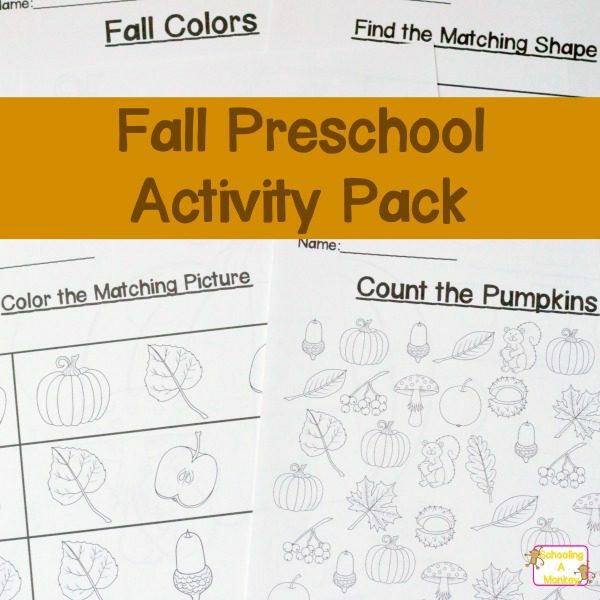 Download the ultimate fall preschool learning pack!